Easter arrived on American shores with the first German immigrants in the 17th century. 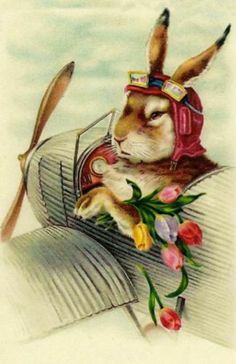 They brought the Easter hare to this country and from the Pennsylvania Dutch it has spread like, well, rabbits. Every Bunny was Kung Fu fighting. Sorry, I couldn't help it. The word Easter comes from Eostre, an ancient German goddess of Spring. Legend says the rabbit was associated with her and it does appear in stories from ancient times. The rabbit somehow got itself associated with the Virgin Mary, a cross pollination of Christianity and pagan rites is very common throughout history, and often you will see paintings of the Virgin and Child with a rabbit tucked in somewhere. 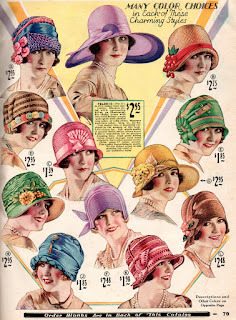 Hats in Easter Egg colors! But a rabbit and eggs? Eggs would have most likely the easiest food to consume in breaking a Lenten fast. They could be boiled ahead of time and ready to gobble up. They also represent spring and fertility and new beginnings. The Germans discovered that if you boiled them with flowers you could change their colors and so began the colored Easter egg. In Greek and Syria the people have exchanged red colored eggs since the beginnings of Christianity to represent the blood of Christ. 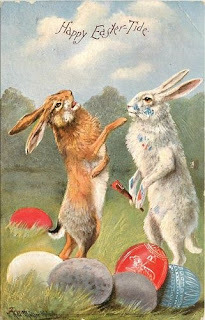 Bunnies on postcard greetings were very popular 50 years ago. Originally, that sweet bunny rabbit was a fierce judge, sorting good children from bad, and only the good ones would fine eggs in their caps and bonnets. 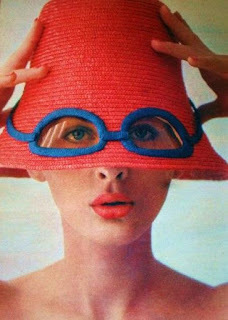 The first nests were hats and from there they morphed into Easter basket nests. Tidbit: 90 million chocolate bunnies were made this year for Easter. The first written mention of the Easter hare was in 1682 in Germany, he’s been around a long time. 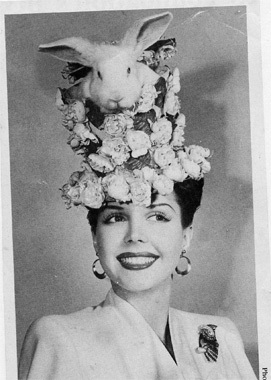 Now this is an Easter Bonnet! Why do we get all dressed up on Easter? Ancient tradition says new clothes at Easter are good luck and it has become second nature to get new clothes for church on Easter. 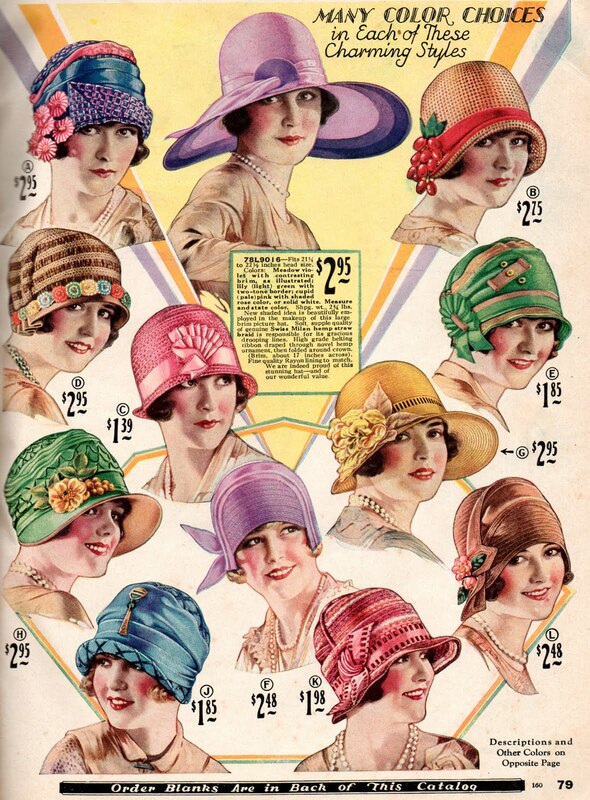 I have memories of choosing new broad brimmed Easter hats with ribbons down the back as a little girl.The Easter bonnet spawned an entire parade in the mid 1800s when rich folks went to the wealthy churches on Fifth Avenue in New York. 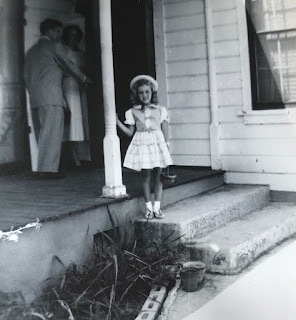 They came out of church after the Easter service and promenaded up and down the Avenue in their new togs. It was not long before the regular citizens joined in and in 1947 over a million people strolled parade. Only about 30,000 show up now and the dressing up now includes crazy Easter costumes. And to really confuse you: Easter has no set day; it’s a “moveable feast”. Easter is the first Sunday following the full moon after the Vernal Equinox on March 21. It can fall between March 22nd and April 25th. 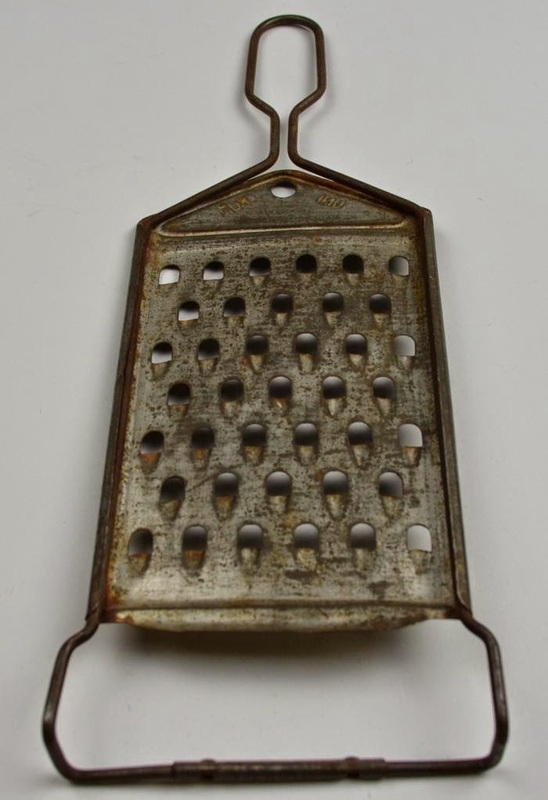 I think I’ll just use a calendar.